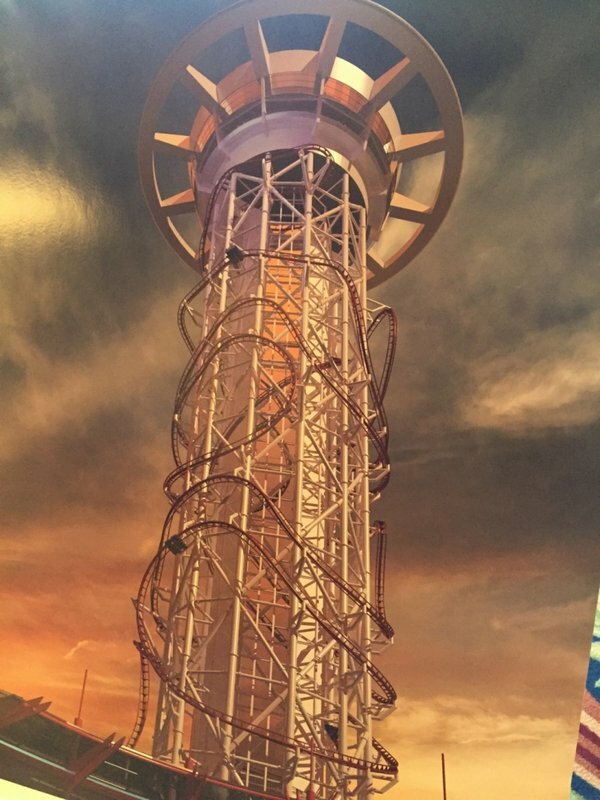 In other SkyPlex news, we have even more EXCITING news for the Skyscraper coaster! It will be designed by Ride Centerline and the great designers Alan Schlike and Joe Draves. They have designed the great RMC coasters we know today! Also, INTAMIN will manufacture the Skyscraper roller coaster! This project just keeps getting better and better! We can’t wait until they announce more information soon! I wish it were 2017! The last I-Drive update for us today is exciting Orlando Eye news! They will announce the Opening date this Tuesday! Tickets are already on sale, and we are so excited for it to come to Orlando! Thank you for reading this blog! Be sure to check us out on these cool sites and be sure to follow and keep reading the blog! Any images without a source are our own images, feel free to use them, but give us credit if you do!